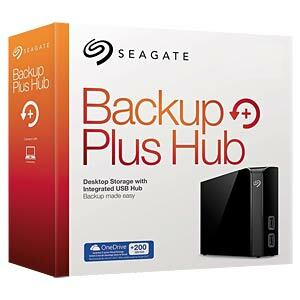 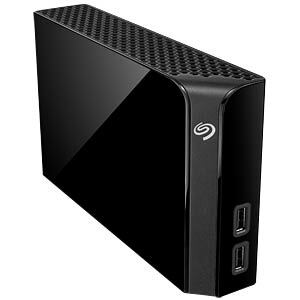 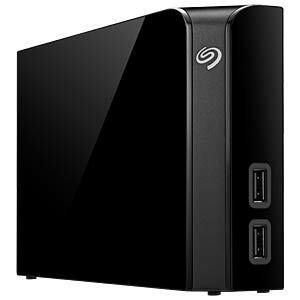 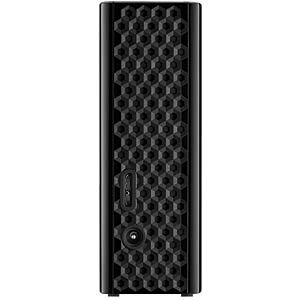 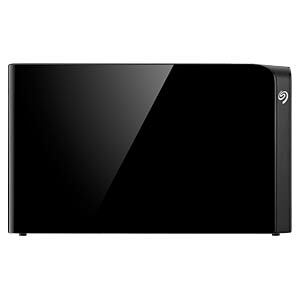 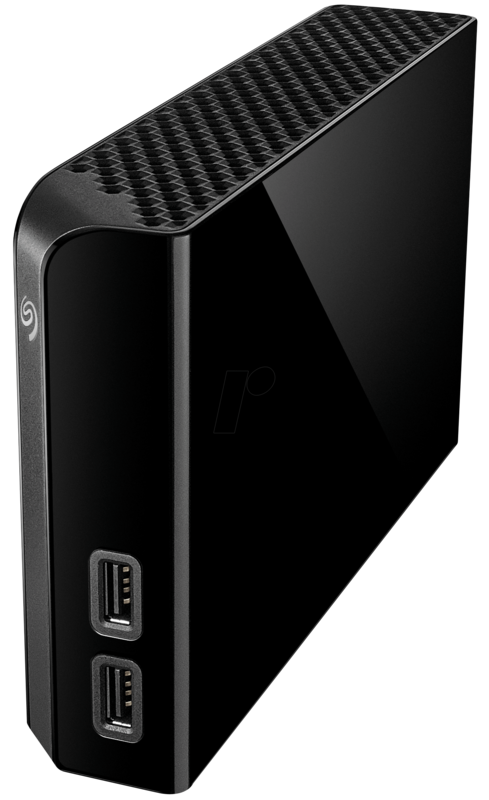 The Seagate Backup Plus Hub hard drive optimises external storage with simple backups of local or cloud files for your computers and mobile devices. 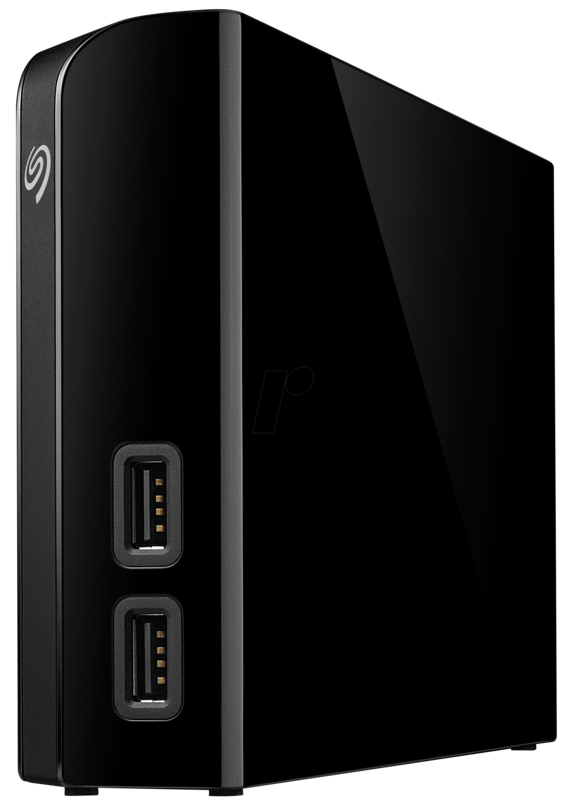 An intelligent USB hub also lets you charge and manage your devices connected via USB. 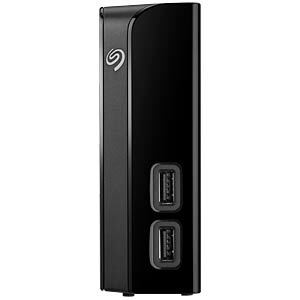 The fast USB 3.0 and USB 2.0 connection gives you plug and play functionality on your PC. 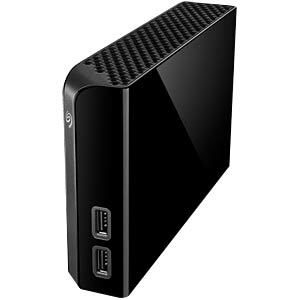 The hard drive is formatted for Windows computers. 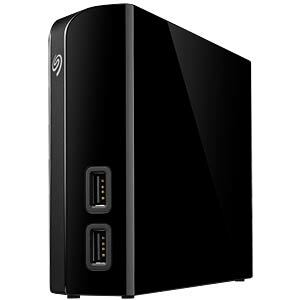 However, the included NTFS driver for Mac can be installed onto your Mac, so that you can also use the hard drive with Windows PCs as well as Macs, without needing to reformat. 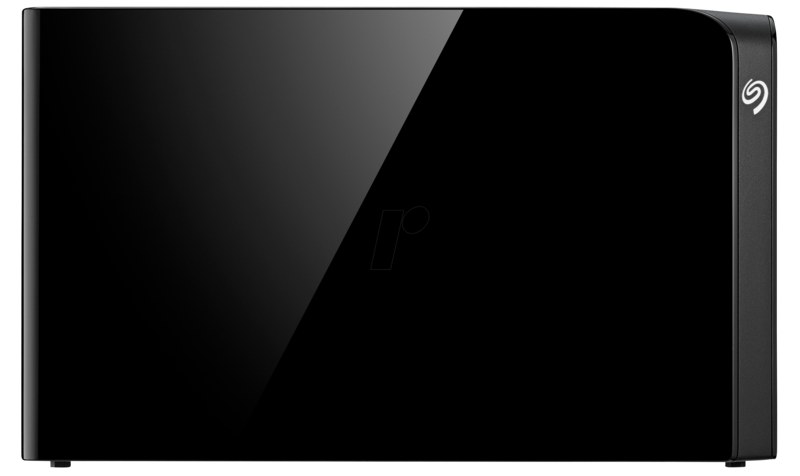 is turned off or is in standby mode. 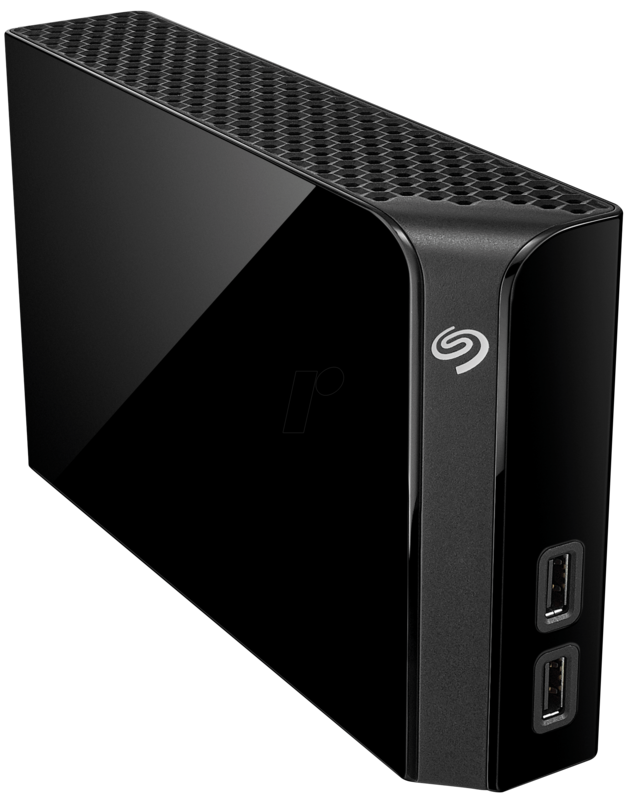 The Seagate Dashboard that is available to download gives you tools to backup local and mobile data, and to back up cloud data and social networks. 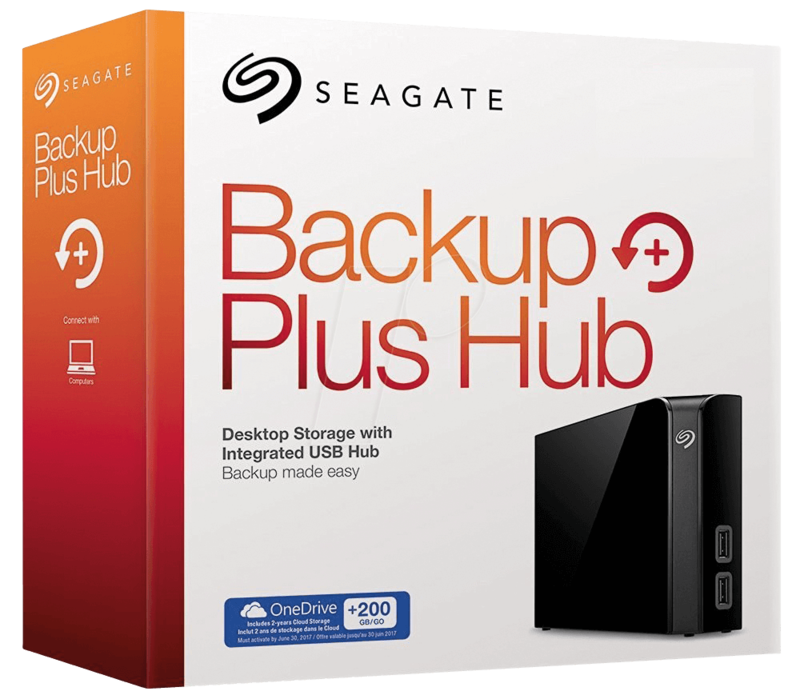 Perform a one-click backup or set up a schedule for automatic backup, so you can back up the files to your Backup Plus Hub hard drive as required. 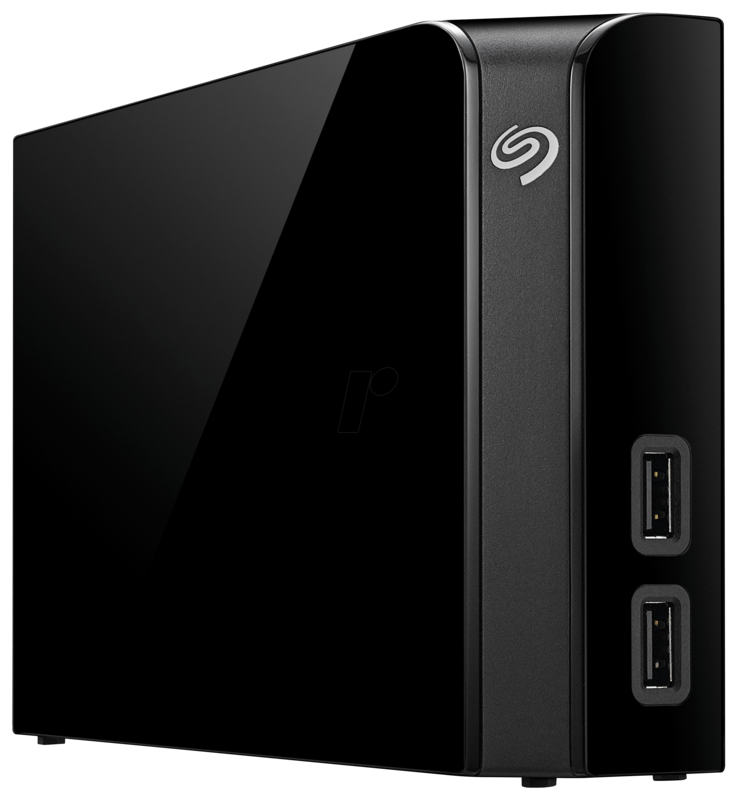 Install the free Seagate Mobile Backup app on your iOS or Android device to back up all of your pictures and videos from your device on your Seagate hard disk or in the cloud.